If you are in need of long-lasting solar screens for your property in or around the Santa Ana, California, area, turn to the experts at Stoett Screens. We have been helping home and business owners turn their outdoor spaces into comfortable areas that can be thoroughly enjoyed no matter the weather conditions throughout the year since 2003. 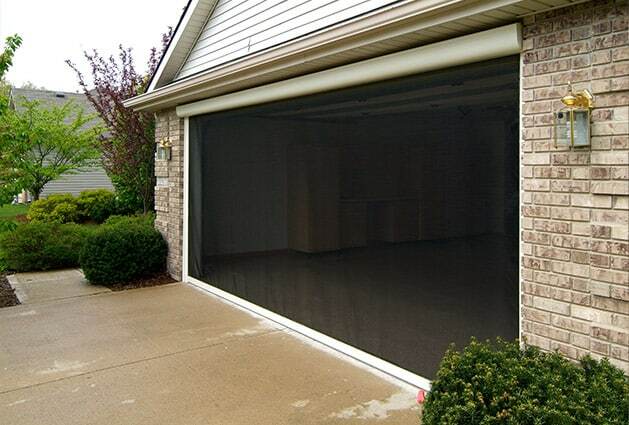 The premium mesh screens we make for home and business owners in the Santa Ana, CA, area are perfect for a wide variety of spaces, including patios, lanais, garages, windows, doors, and more. 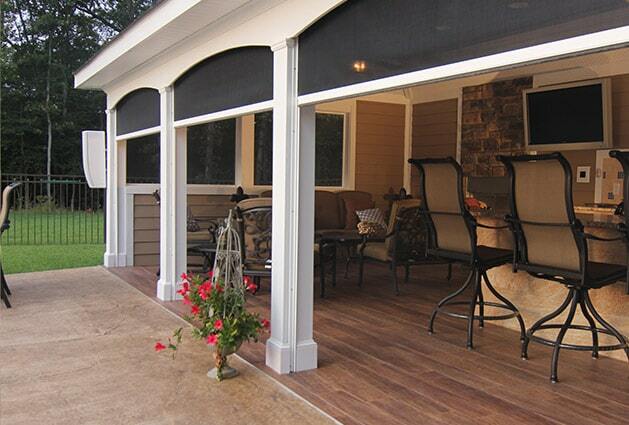 We can custom make a beautiful and durable screen to fit the dimensions of any space you want one installed. If you would like to learn more about the solar screens we offer, contact Stoett Screens today. One of our friendly associates is available to answer any questions you have and can tell you more about the long-lasting screens we have for property owners in the Santa Ana, CA, area.